For the 2013 Ulster Bank Belfast International Festival at Queen’s, Cuban-American Artist, Jorge Rodríguez-Gerada, has created WISH, a portrait of an anonymous local girl photographed by the artist in the process of making a pure and simple wish for the future. 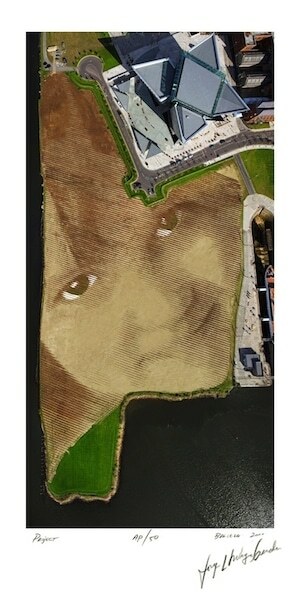 Spanning an 11 acre site in Belfast’s Titanic Quarter, the photographic image of this girl – made of topsoil, sand, grass and stones – can be seen from various locations around Belfast. This innovative public artwork pushes boundaries and uses cutting edge technologies, making it one of the most ambitious land art projects in the world. Jorge Rodriguez-Gerada is critical of the marketing that has crept into so many facets of our lives. He decided to do work that would counter it by using the same codes used by advertisers such as scale, visibility and eye catching images. Jorge wants these new iconic images to be huge and placed in strategic places. 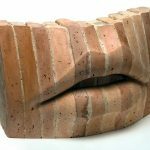 The location, the scale and the materials that he decides to use are usually chosen to emphasize what he’s trying to state with each project. 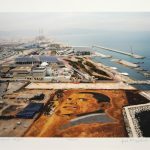 Working at very large scales becomes a personal challenge but it also allows him to bring attention to important social issues, the size of the piece is intrinsic to the value of its message. Creativity is always applied in order to define an intervention made only with local materials, with no environmental impact, that work in harmony with the location.